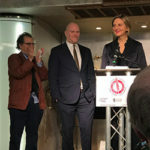 Read all about our latest summer (in winter!) 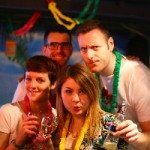 themed #LDNTheatreBloggers meet up at Planet Hollywood hosted with our mates at SeatPlan. 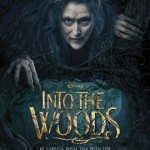 We were very happy to be invited to a press screening of forthcoming film, Into The Woods. Read our review of the stage adaptation starring Jonny Depp, Emily Blunt, James Corden, Anna Kendrick, Chris Pine and Meryl Streep. 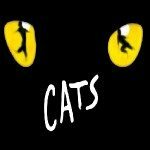 We are SO EXCITED that Cats the Musical is back in the West End. So much so that we made a little video preempting the rap cat! Hi Rebecca, come and have some wine at our launch party! Oh, yeah, okay…SOLD. 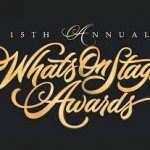 Yep it’s that time of year again; What’s On Stage have announced their 2015 Awards nominees! 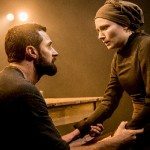 Print Vs Online Journalism In Theatre : Who Cares! 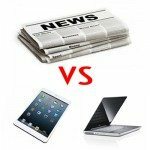 Print vs Online Journalism: Why does it even matter if we like what we are reading?! In response to Tim Walker’s damning Guardian article, I try to shed some light on the heated debate. 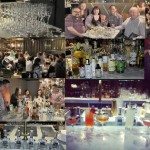 What better to do on a cold November night than have a few drinks with a bunch of likeminded writers who are vast becoming true industry friends? Nothing I tells ya! 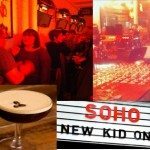 With the help of my event sponsors, SeatPlan, I invited a selection of the ever fabulous #LDNTheatreBloggers out for an evening of informative merriment at the wonderfully central, Soho Grind. Give ‘em the ol’ razzle dazzle! 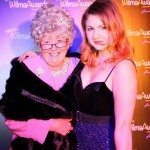 Yep, the razzle dazzle was out in force at the fabulous West End Wilma Awards last week! West End stars and industry angels were out in force, including us, obviously! 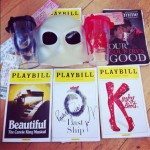 Totally casual, but we spent last week on Broadway. Yep. The bad news is it was nowhere NEAR long enough but the good news is we saw some AMAZING shows. For theatre lovers like us the experience was a true dream! 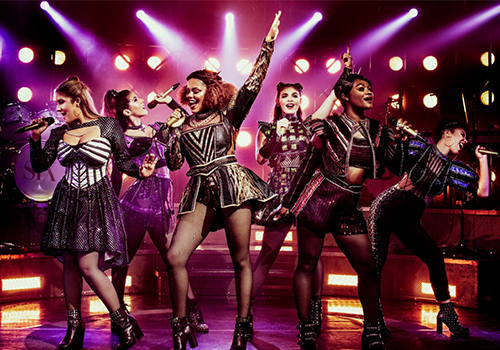 Below are our show by show reviews of what we saw! Enjoy!